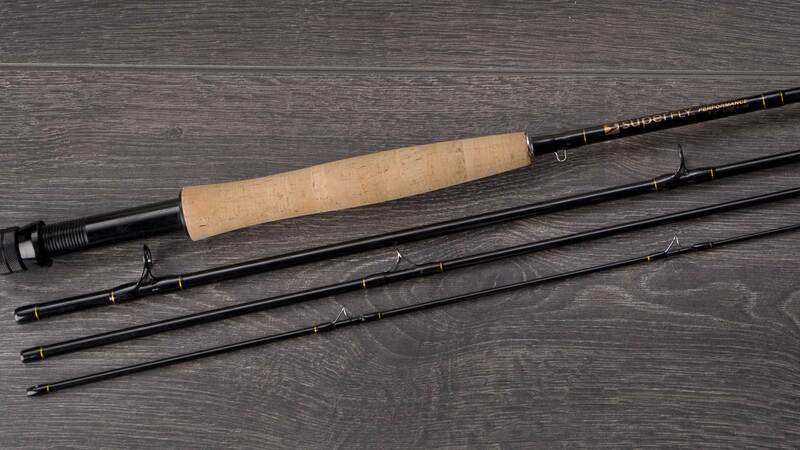 Superfly’s Premium Performance Fly Rod offers a fine balance of power and sensitivity. The smooth, fast action is designed for speed and superior casting distance. Tight loops make casting efficient and effortless.